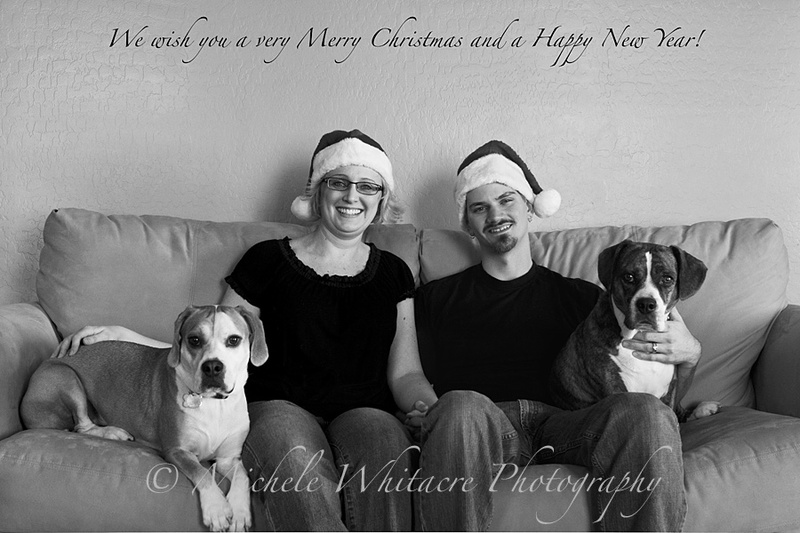 Michele Whitacre Photography | Blog: Merry Christmas and Happy New Year! Cute! Love the poem...Merry Christmas! Awesome Poem! You have sooo many talents. Merry Christmas and Happy New Year! Merry Christmas to you all, dogs included! Love the poem. Here is to wishing you two and Merry Christmas and a wonderful New Year. love you both.